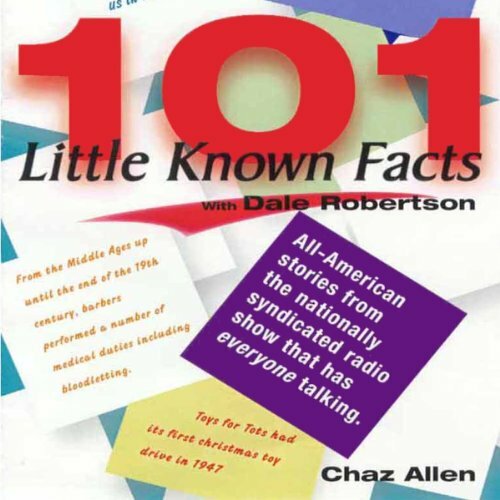 Showing results for "chaz allen"
For 13 years the Little Known Facts Radio Show© aired on over 625 radio stations and the print stories appeared in more than 190 newspapers across America. 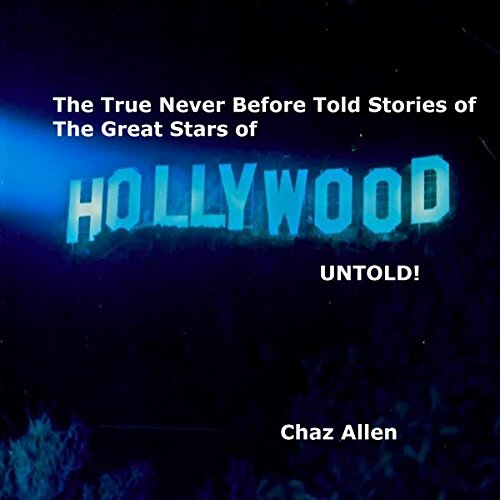 These are the true and incredible stories of some of Hollywood's biggest and best known stars, but never before told. Providence, Rhode Island, 2017. When doctoral student Cameron Coelho, 28, opens a package from Indiana, he finds more than private papers that will help him with his dissertation. 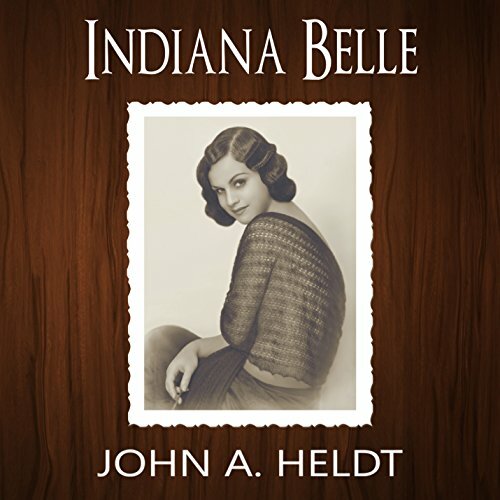 He finds a photograph of a beautiful society editor murdered in 1925 and clues to a century-old mystery. Within days, he meets Geoffrey Bell, the "time-travel professor", and begins an unlikely journey through the Roaring Twenties. Days after barely escaping 1889 with their lives, the Carsons, siblings from the present day, resume their search for their missing parents in 1918. 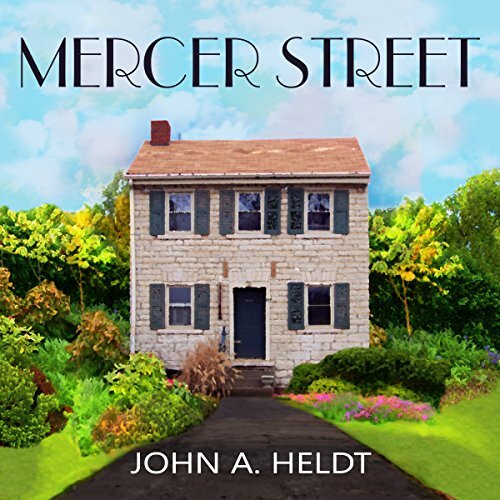 While Adam and his pregnant wife, Bridget, settle in Minnesota, unaware of a wildfire that will kill hundreds, Greg seeks clues in his great-grandparents' Mexico, where he finds love, danger, and enemies. 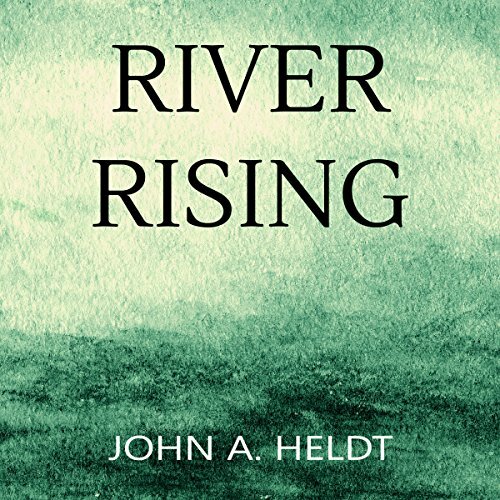 At the same time, Natalie, the ambitious journalist, follows a trail to World War I France, and teen twins Cody and Caitlin rekindle a friendship with an old Pennsylvania friend haunted by her past. 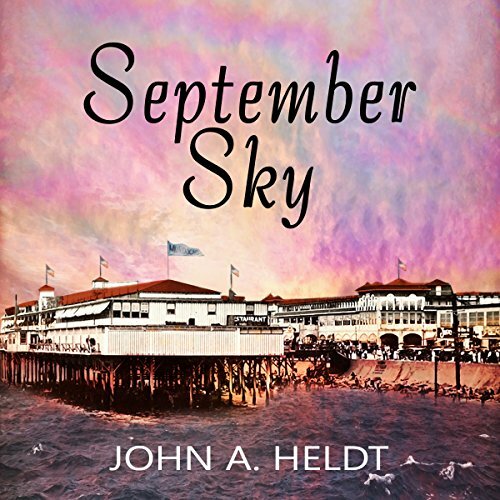 When unemployed San Francisco reporter Chuck Townsend and his college dropout son, Justin, take a cruise to Mexico in 2016, each hopes to rebuild a relationship after years of estrangement. But they find more than common ground aboard the ship. They meet a mysterious lecturer who touts the possibilities of time travel. Within days, Chuck and Justin find themselves in 1900, riding a train to Texas, intent on preventing a distant uncle from being hanged for a crime he did not commit. What happens when a 6' 9" kid from Lobelville, Tennessee is recruited by legendary basketball coach Bob Knight? Kirk Haston’s life was changed forever with just a two-minute phone call. 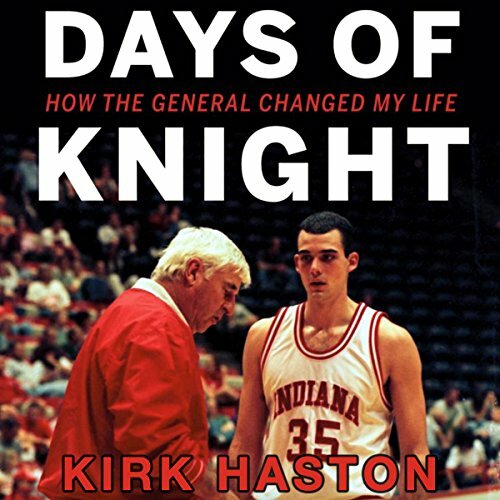 Containing previously unknown Knight stories, anecdotes, and choice quotes, fans will gain an inside look at the notoriously private man and his no-nonsense coaching style. Which past Hoosier basketball greats returned to talk to and practice with current teams? How did the players feel when Knight was fired? 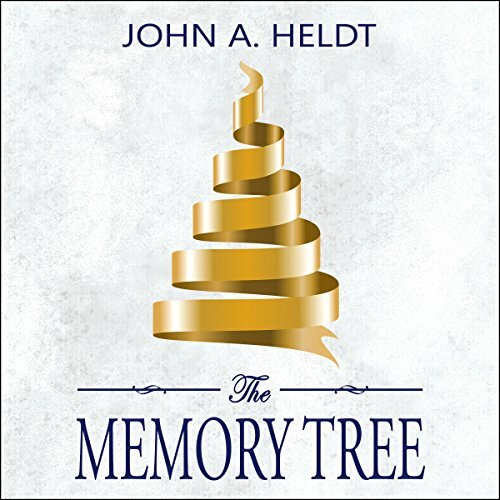 In this touching and humorous audiobook, Haston shares these answers and more. 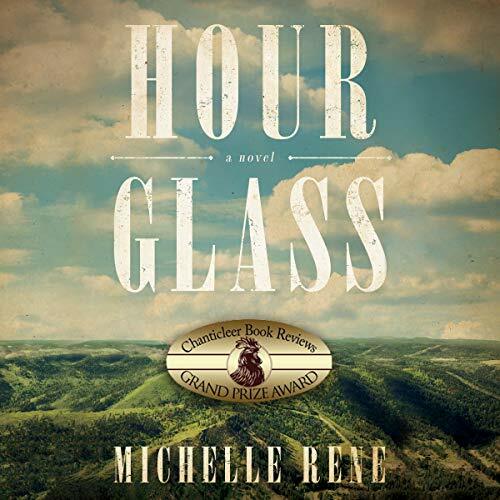 Set in the lawless town of Deadwood, South Dakota, Hour Glass shares an intimate look at the woman behind the legend of Calamity Jane told through the eyes of 12-year-old Jimmy Glass. After their pa falls deathly ill with smallpox, Jimmy and his sister, Hour, travel into Deadwood to seek help. While their pa is in quarantine, the two form unbreakable bonds with the surrogate family that emerges from the tragedy of loss. Be honest – are you afraid to die? Most people are….Christians included. 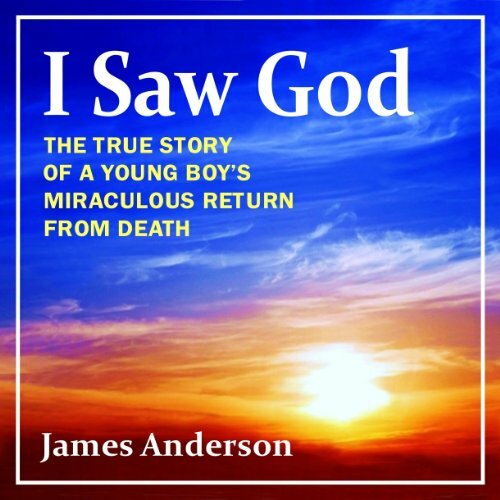 If that's you, listen to the astonishing true story of a young boy's deadly head-crushing injury and his three visits to Heaven....and your fears may vanish forever. Run over by a car at age five, Billy Anderson died three times prior to emergency surgery. Left in a vegetative coma after large portions of his damaged brain were removed, doctors gave him no hope to survive. But God had other plans – completely healing Billy only SIX days after his skull-shattering accident. Gabriel Jets is the CIA’s top agent, a man with a reputation of getting the job done, no matter the price. On a visit to the States, he is dispatched to collect a video depicting the kidnapping of four U.S. journalists working undercover in Damascus, Syria. Meanwhile Damascus is rocked by a terrorist plot that killed 25 innocent people. 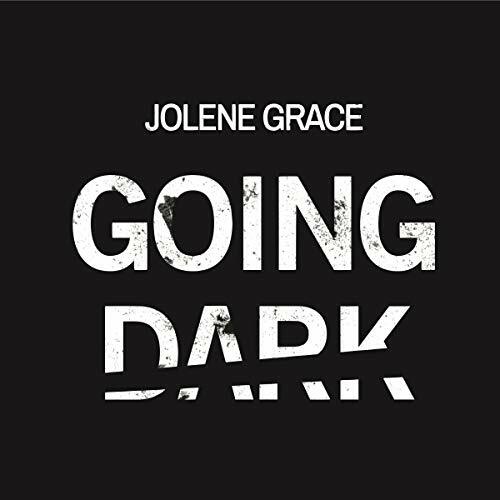 A link between the two events is quickly discovered, with evidence pointing to the involvement of another U.S. journalist, Amelia Sinclair, a prominent foreign correspondent, with direct ties to the missing. 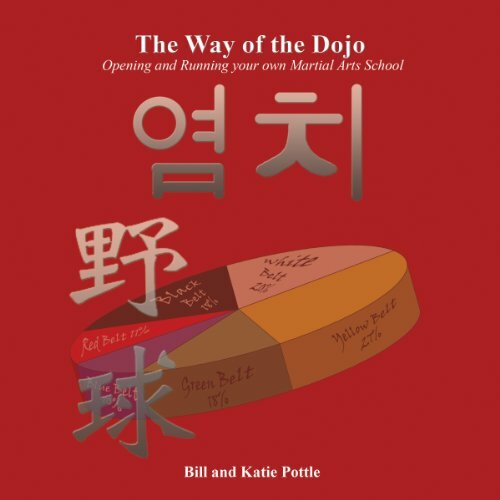 The Way of the Dojo is a comprehensive guide for anyone looking to own or operate a martial arts school. 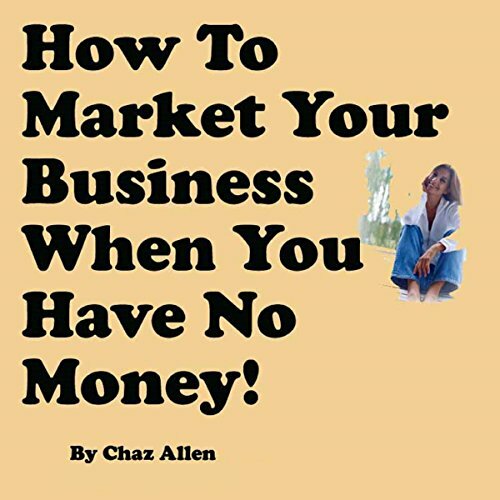 It features both traditional and cutting edge information on marketing, hiring employees, martial arts school valuation, social media, lease negotiation, school design, and more. Best book on running martial arts schools, period. When Kevin Johnson, 22, goes to Wallace, Idaho, days after his college graduation, he expects to find rest and relaxation as his family prepares his deceased grandfather's house for sale. 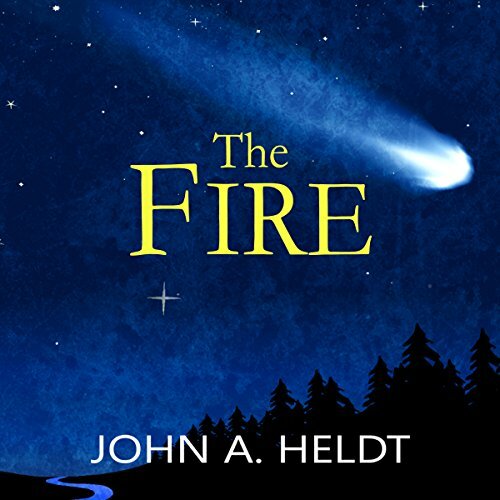 Then he discovers a hidden diary and a time portal that can take him to 1910, the year of Halley's Comet and the largest wildfire in US history. Weeks after her husband dies in the midst of an affair in 2016, Chicago writer Susan Peterson, 48, seeks solace on a California vacation with her mother Elizabeth and daughter Amanda. The novelist, however, finds more than she bargained for when she meets a professor who possesses the secret of time travel. Within days, the women travel to 1938 and Princeton, New Jersey. A nice visit to a time gone by. 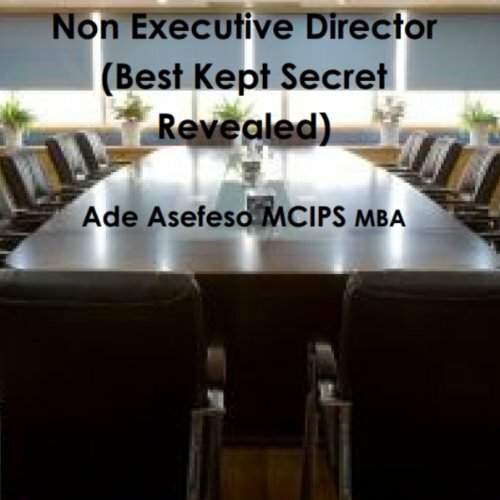 Non Executive Directors used to be caricatured as cronies of the Chairman (who is also a Non Executive Director) or CEO. Fat cats, freeloading members of the "old boy network", retirees who wanted to have somewhere to go other than the golf club for a decent lunch and a chat. Not an attractive scenario and for various reasons, but not least because of numerous serious corporate scandals where shareholders were left unprotected, the whole can of Non Executive worms has been subject to investigation. Great marketing of your business can dramatically increase sales and put you on a solid foundation for the future. And it doesn't have to cost one red cent. I am going to assume that you are already in business, or you're seriously considering going into business, and that whatever your business is, you know certain aspects of it quite well already. After all this is not a business course. 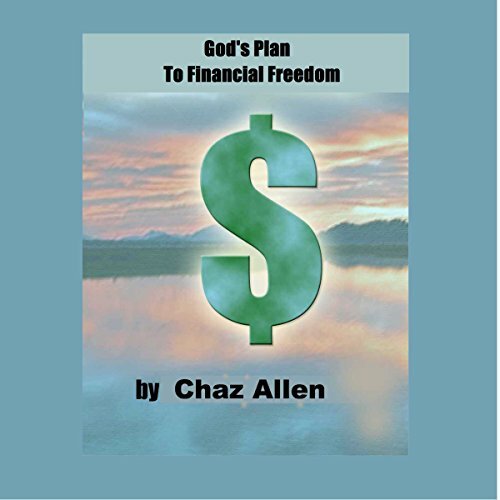 Did you know that God wants you to have money and be financially well off? It is true! Believe it or not, God has quite a bit to say about it in the Bible and it's all good. At least good for you, if you know how to take advantage of his word and grow your money and financially secure your future. You see, God said that above all, he wishes that you prosper. And if God wants you to prosper, then you should. 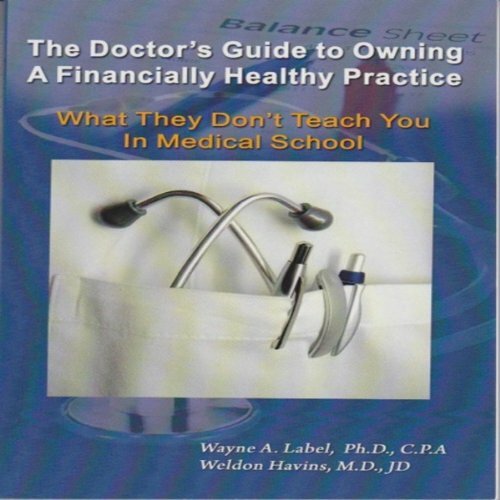 This is a book about how to arrange your financial life. To the south, Mexico was being torn apart by a revolution, but marshal-turned-rancher Jim Allison didn't give a damn about that...until the rebels crossed over onto American soil one night and made it personal. 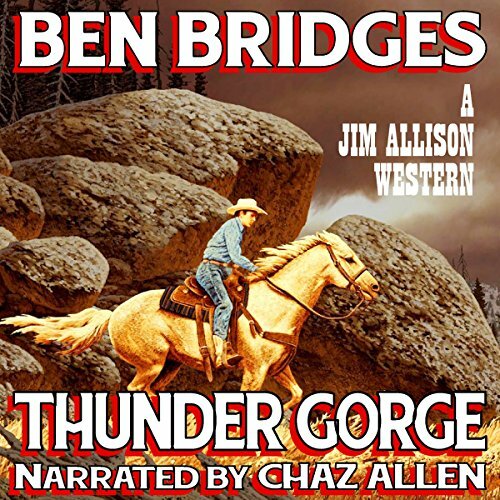 Next morning, Jim saddled up and rode toward the border, hell-bent on getting revenge on the men who'd shot his friend and stopping the leader of the revolution from laying his hands on 10 priceless white stallions. 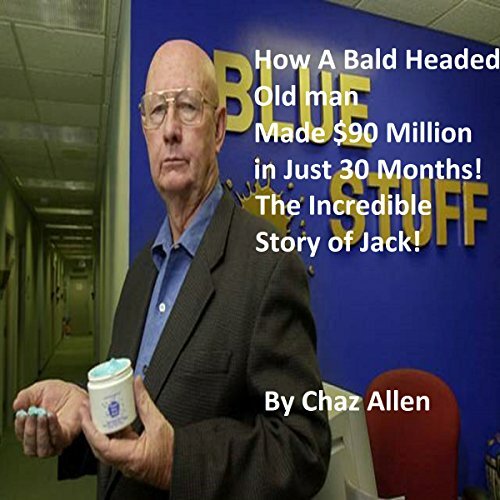 How a Bald-Headed Old Man Made $90 Million in Just 30 months! Listen to the incredible story of Jack and how he made over $90 million dollars in 30 months with a simple little invention and the vital life lessons he learned along the way. Learn the secrets to his incredible success and the lessons from his failures. 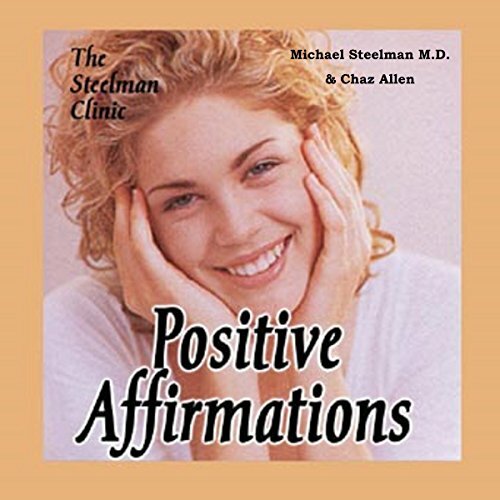 This is a wonderful way to improve your self-esteem, lose some weight without dieting, and feel better about yourself. Listen to this program about 12 minutes a day and you will notice a remarkable change in not only how you feel about yourself, but how you perform on the job and in your other life's activities. In just a few days your self-image will improve, your effectiveness will increase, and your interaction with others will be far more satisfying.